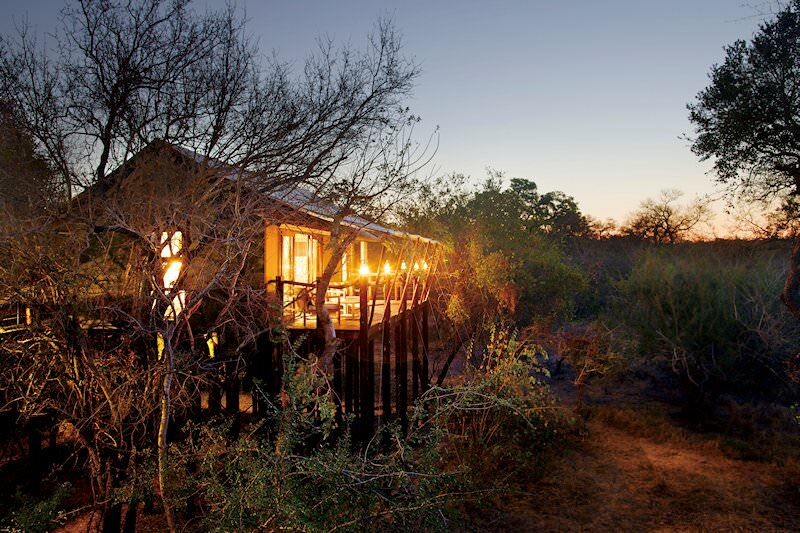 Kapama Buffalo Camp is located in the Kapama Game Reserve that forms part of the Greater Kruger. 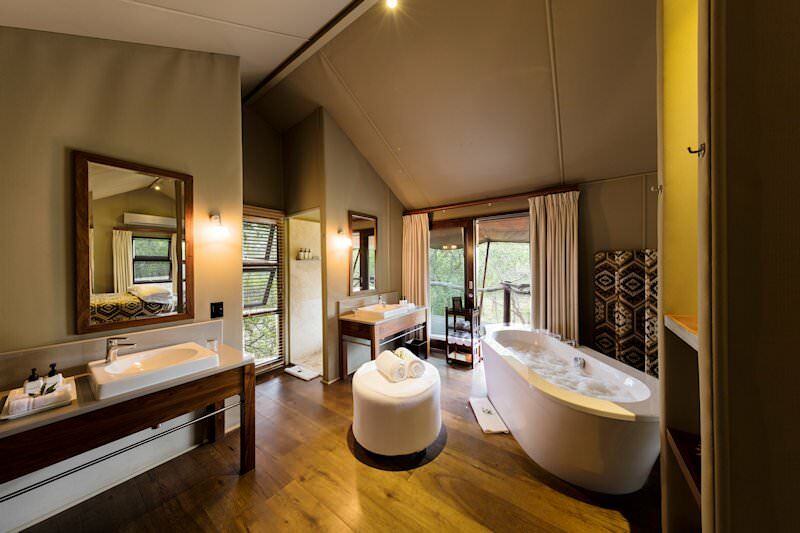 Kapama Buffalo Camp is set on the largest privately-owned game reserve between the northern part of the Drakensberg Mountains and the Kruger National Park. 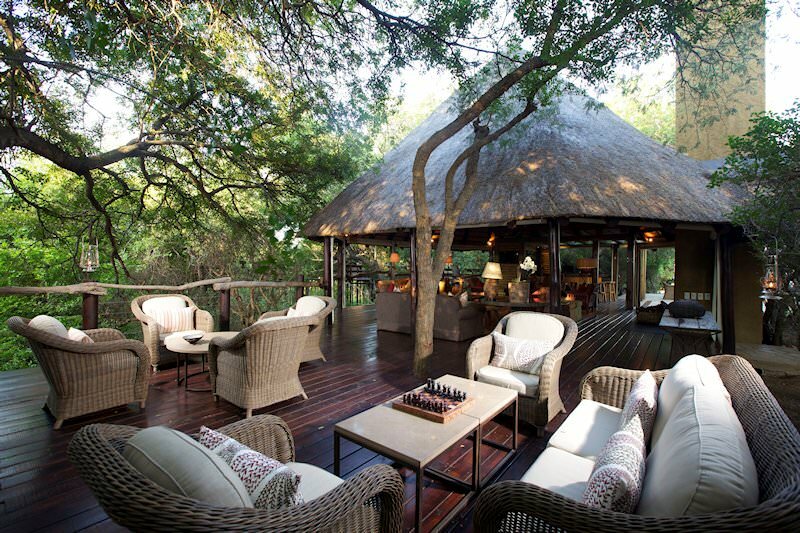 The reserve is home to the Big Five, as well as 37 other mammal species and approximately 350 species of bird. Kapama is easily accessible for a safari, particularly from the Eastgate Airport near Hoedspruit. 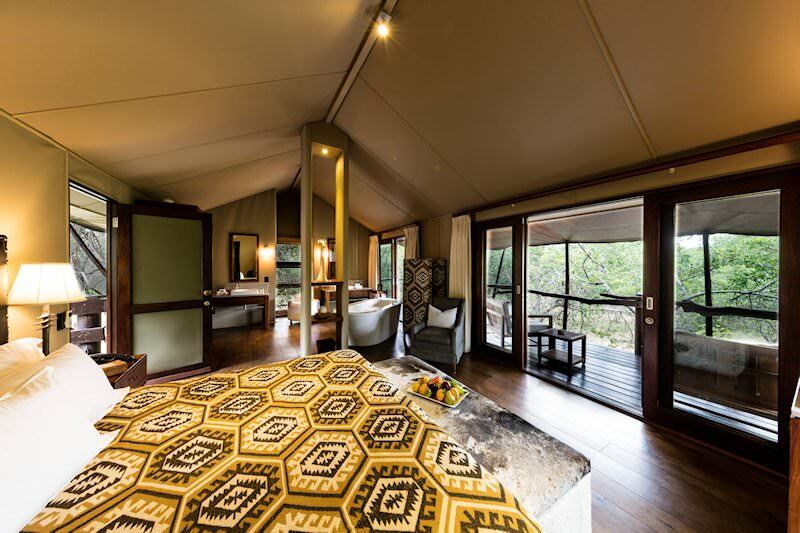 Accommodation at Kapama Buffalo Camp consists of ten luxury tents which are built on the banks of a dry riverbed. Antelope and other animals can be seen daily along the riverbed. Each tent is equipped with electricity, a writing table, safe, climate control, en suite bathroom, tea/coffee facilities and a mini bar. The communal areas of Buffalo Camp are linked to the rooms by elevated wooden walkways. 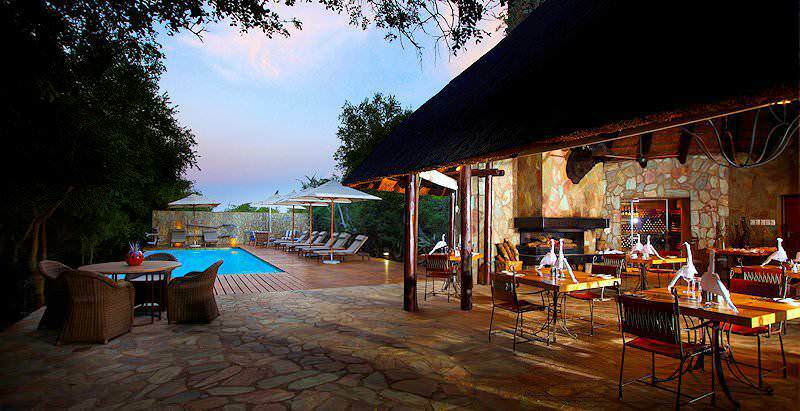 The camp has a lounge, indoor and outdoor dining areas as well as a bar and a swimming pool. An early morning safari game drive is conducted shortly after dawn. The drive is led by a skilled local ranger, supported by a tracker who is able to interpret the various signs left by animals when passing through the area. The morning game drive is followed by brunch and then relaxation time. A late afternoon game drive extends into the evening. During this time of day, the big cats are at their most active. From O R Tambo International Airport, guests are flown to Hoedspruit and transferred to the Kapama Private Game Reserve for their safari. Buffalo Camp combines old world charm with contemporary luxury. 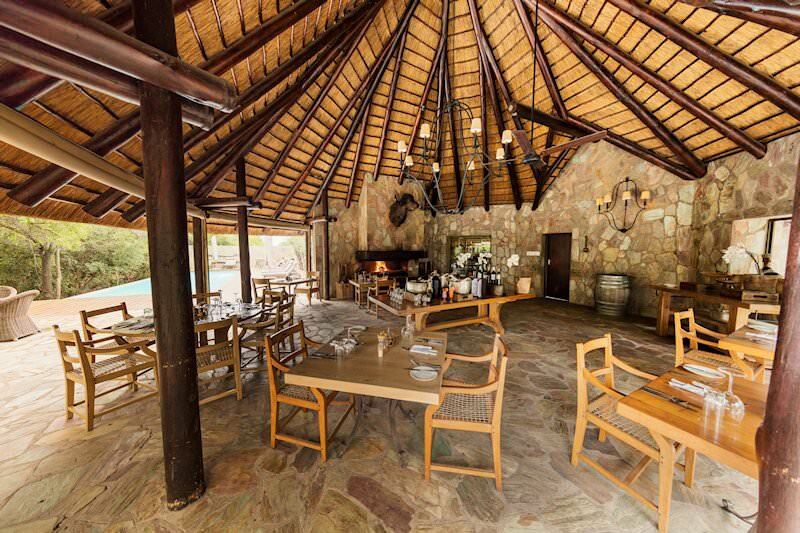 Mealtimes are gourmet a la carte affairs, served under thatch throughout the day and fireside under a canopy of stars in the evening. 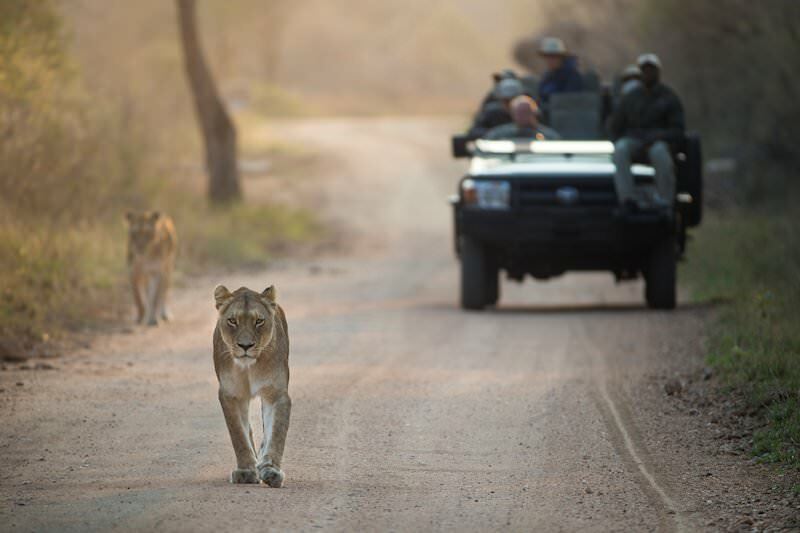 Kapama Game Reserve’s proximity to the world-renowned Kruger National Park ensures that sightings of the Big Five are typical, rather than a rarity, on open-air 4x4 game drives. 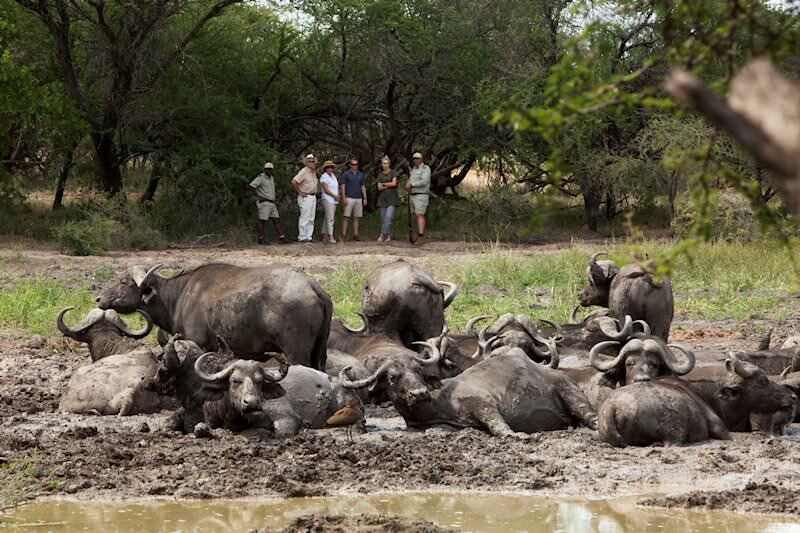 Guests who seek to explore the bush on foot may participate in a guided game walk. 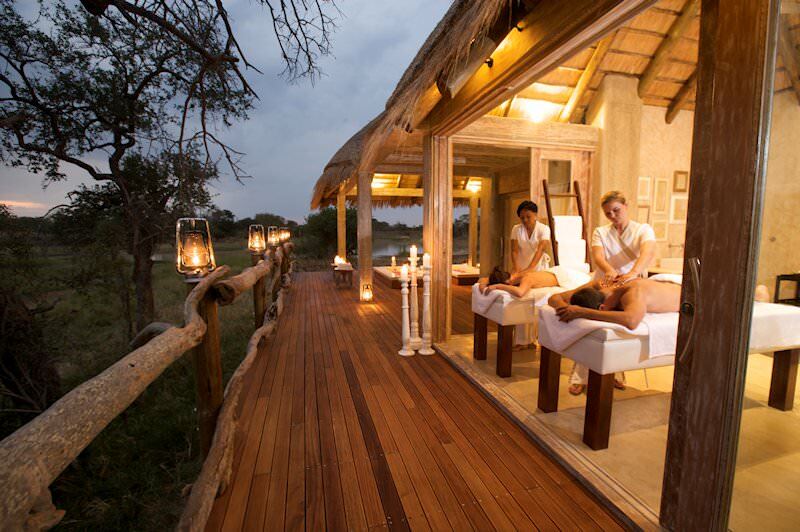 Optional safari activities include pampering treatments at the Kapama Wellness Center safari spa, elephant interactions, photographic safaris, hot-air ballooning, a wilderness sleep-out and/or a trip to the Hoedspruit Center for Endangered Species. 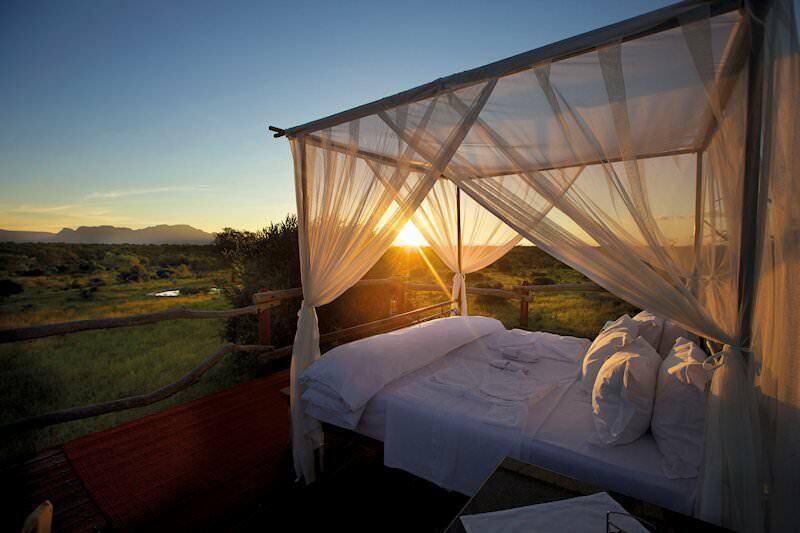 In South Africa, we have a limited number of luxury tented safari camps. 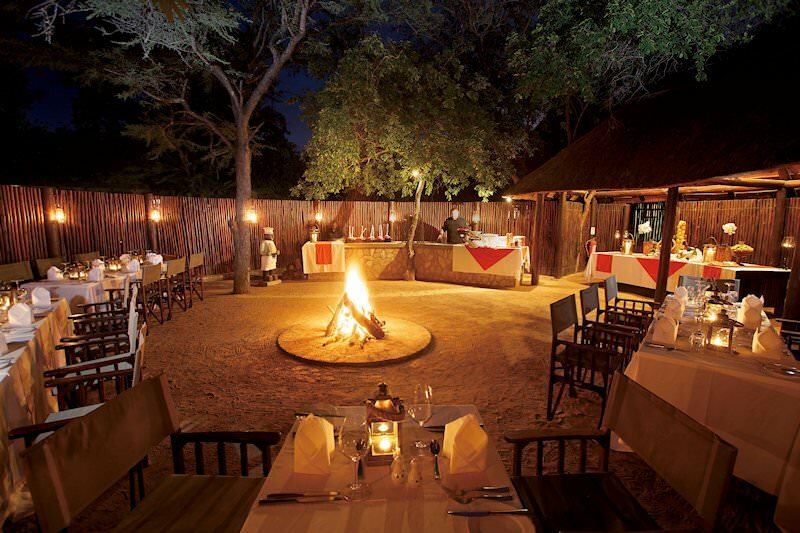 In my opinion, a tented camp adds an indescribable element to the whole safari experience. 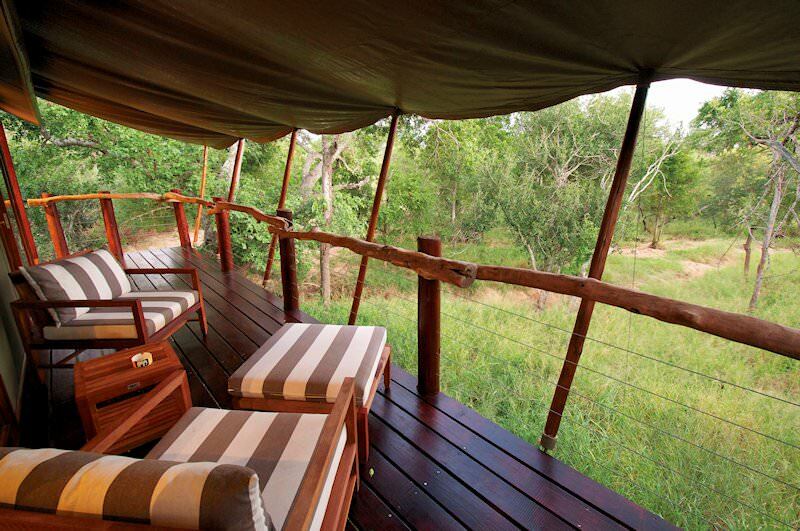 Kapama Buffalo Camp offers accommodation in a small number of tents that are well-appointed. The game viewing in the area is good. I recall an elephant charge I experienced while on an afternoon safari in the Kapama Reserve. The elephant relentlessly pursued the game drive vehicle for about a kilometer. It was quite exciting, and was handled very professionally by the resident ranger. 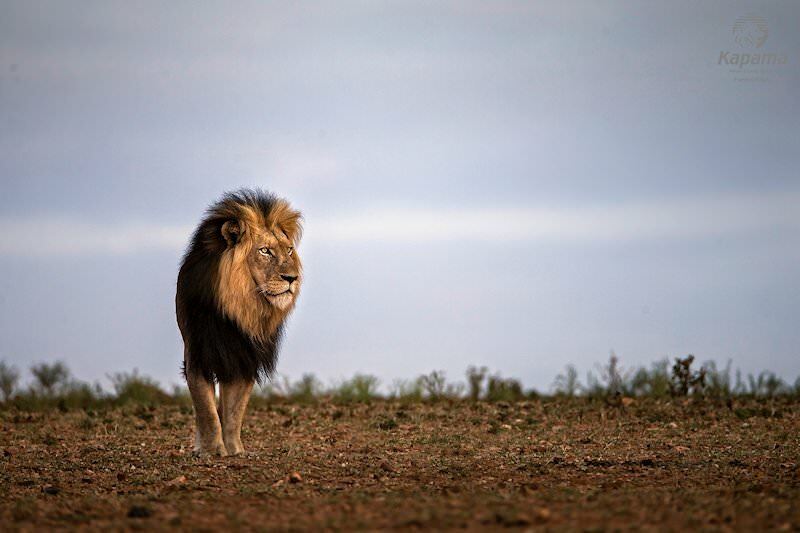 South Africa is one of the continent's most diverse safari destinations. Travel to Botswana for an authentic safari in a truly wild wilderness area. Namibia is revered for its vast desert landscapes & shimmering night skies. Zambia's safari areas are extraordinarily remote, like Kafue and South Luangwa. Zimbabwe's view of the Victoria Falls is nothing short of heart-stopping. Mozambique boasts a dramatic 1000km Indian Ocean coastline. The Greater Kruger National Park stretches over almost two million hectares of lowveld in the northeastern corner of South Africa. Our luxury safaris explore the continent's most sought-after reserves and national parks, from Sabi Sand to the Okavango Delta. The Big Five are responsible for remarkable sightings, particularly observing the intricacies of relationships within elephant herds and lion prides. A visit to an African lodge may prove the highlight of your travels to this part of the world, immersing you in the wilderness.